To establish a Polish Studies Program which will encompass the teaching of languages, the arts, and humanities; which will be responsive to the needs of the Polish community and non-Polish community expressing an interest in Polish culture. To create and maintain a Polish library, museum, and archives to reflect Polish, Polish American and World history in the arts, sciences and humanities. 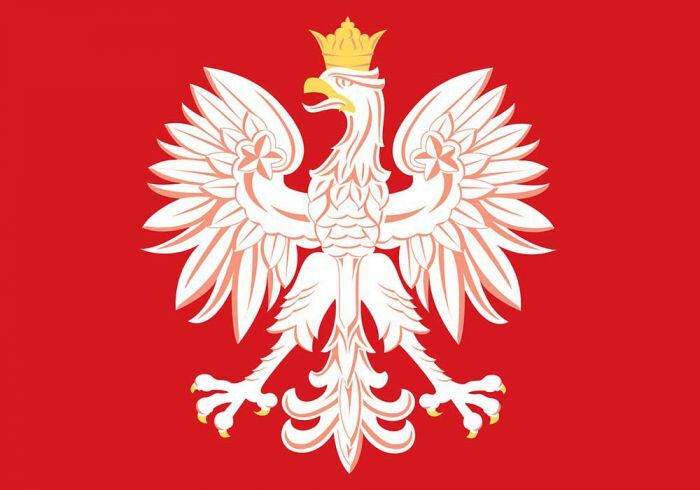 To establish an information service on matters of social, legal, education, immigration and other concerns of Polish Americans and newly immigrated Poles. To establish temporary or permanent programs that relate to scholarships and scholarship funds, student exchanges. To create and maintain a facility for musical, theatrical and other performances. To present cultural and social programs promoting Polish traditions and its heritage.